When it comes to treating conditions of the Ear, Nose and Throat, you require medical experience you can trust. ENTRUST is a group of ENT (ear, nose and throat) specialists based at the Nuffield Hospital in Cheltenham, that operates and consults in both the Nuffield and the Winfield Hospital, Gloucester. As a group we cover all aspects of ENT. All consultants provide an adult and paediatric general ENT service, but we also have sub-specialty interest and expertise, further details of which are available on our team page. For general enquiries please contact either secretary. If you know the consultant that you require, please phone their specific secretary. 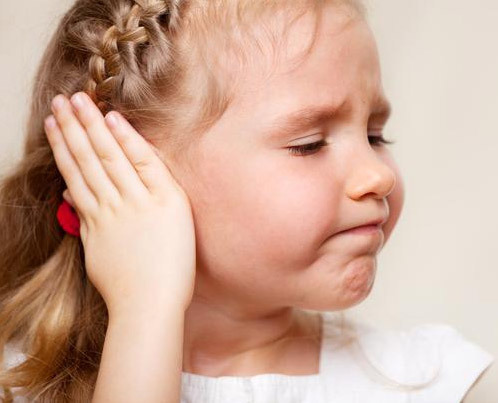 Including disorders of hearing & balance & management of ear discharge. Including nasal obstruction, allergy & disorders of the sinuses. Including voice & swallowing problems, head and neck lumps, & thyroid disorders. Mr Matthew Clark is working in collaboration with The Tinnitus Clinic to provide a new range evidence-based tinnitus treatments to people living in Gloucestershire and the surrounding area.